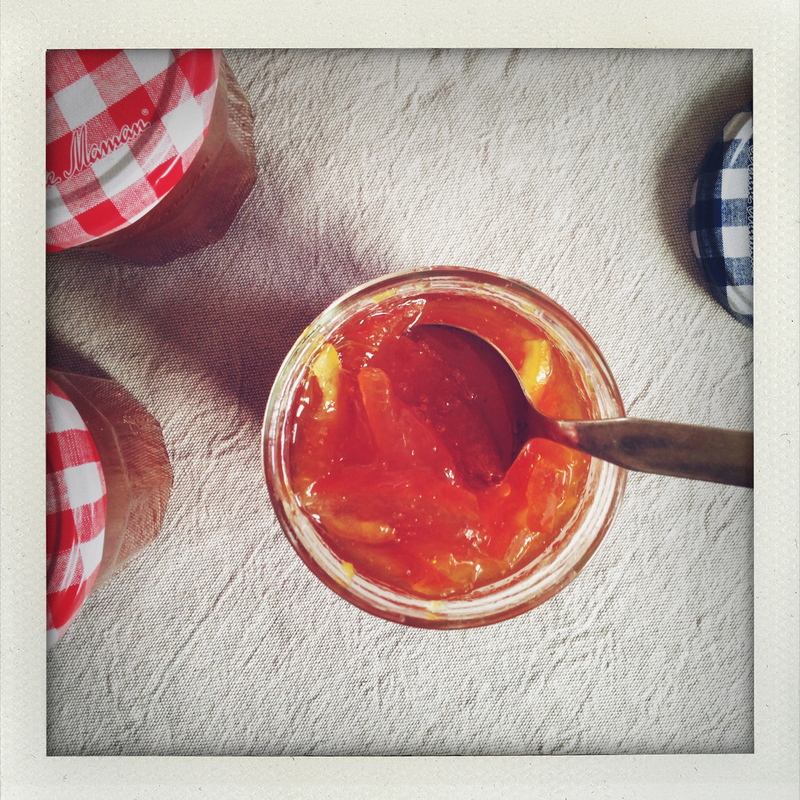 This entry was posted on 3 February 2015 at 11:52 and is filed under Homemade and preserves, Seasonal, Winter. You can follow any responses to this entry through the RSS 2.0 feed. You can leave a response, or trackback from your own site. Lovely pictures. And ‘fastidious joy’ indeed. Thank you for this post. And what a lovely blog. Thank you so much for your kind comment, Sophie! I just ordered a box of 26 lbs of organic Seville oranges from Sicily at an unbeatable price… a weekend of marmalade making is DEFINITELY on the menu. 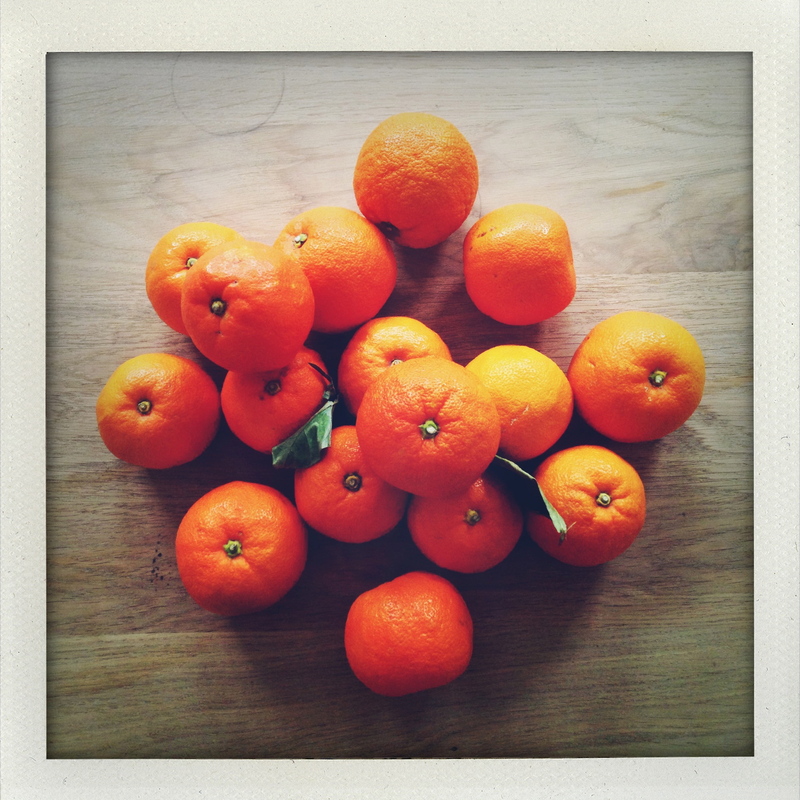 Love these oranges! 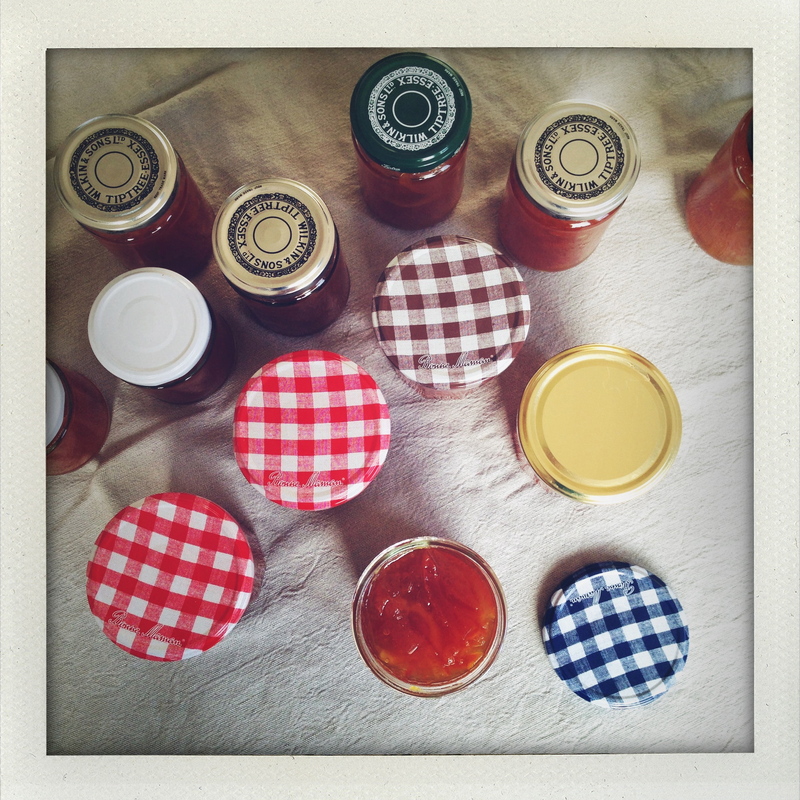 Winter weekends are for marmalade. Michelle, if I may, this recipe is incredible. I chose it because it uses the pulp rather than only rind and juice. I think it’s perfect. Unplanned preserving is usually the most fun!